i met shayda at her sister’s wedding a few years back. (best wedding ever!) since then we’ve become pretty great friends! i’ve done a bunch of branding sessions for her blog, pretty little doctor. well now the time has come, SHAYDA IS GETTING MARRIED! 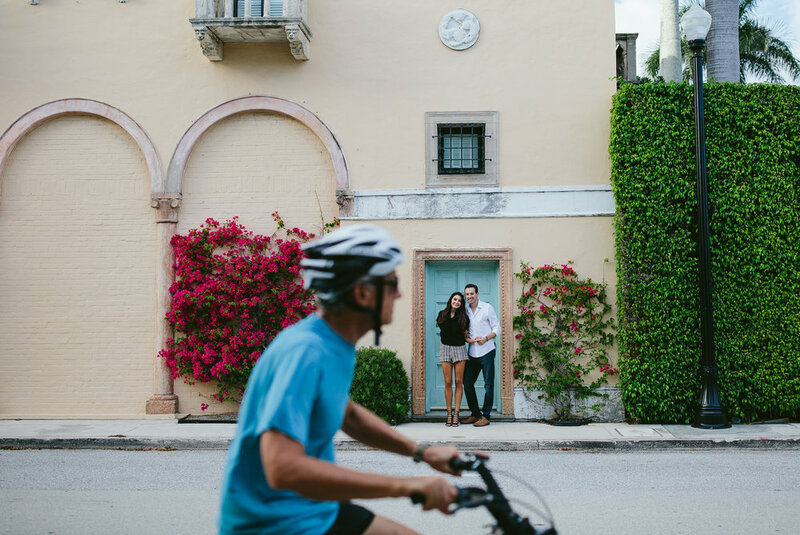 we spent an afternoon frolicking around west palm beach creating their engagement portraits. can’t wait for their wedding!